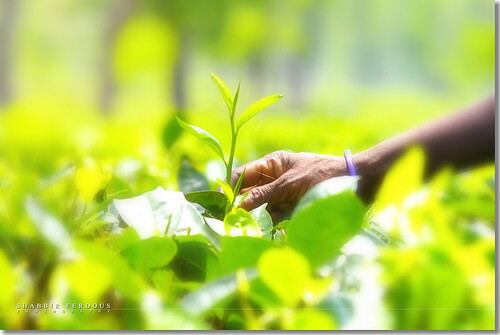 James Finlays Tea Bangladesh, originally uploaded by Shabbir Ferdous. I love your blog! Great quotes and pictures!